Showing results by author "World War 2 History Publishing"
This is the real story of Patton, known affectionately as "The Old Man" and "Old Blood and Guts" by his troops. Told first hand by generals and comrades who fought side by side with him in all of his campaigns, from World War l to World War II and the famous "Battle of the Bulge". 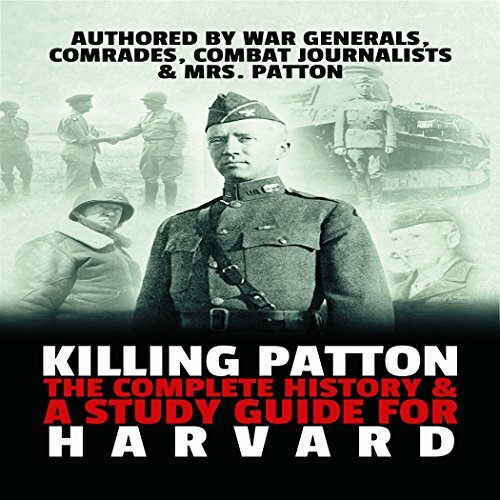 A special contribution in included from Mrs. Patton, as well as "A Study Guide for Harvard" that contains additional biographical information, facts, famous Patton quotes, and Patton's complete legacy.